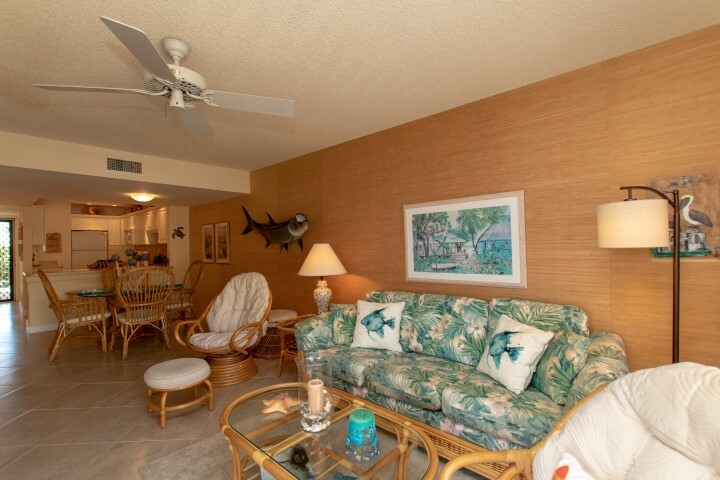 Beautiful condo with panoramic views of the Atlantic Ocean. 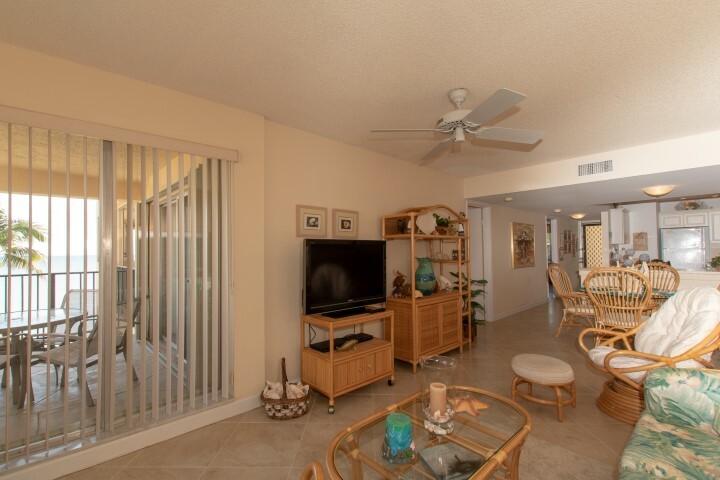 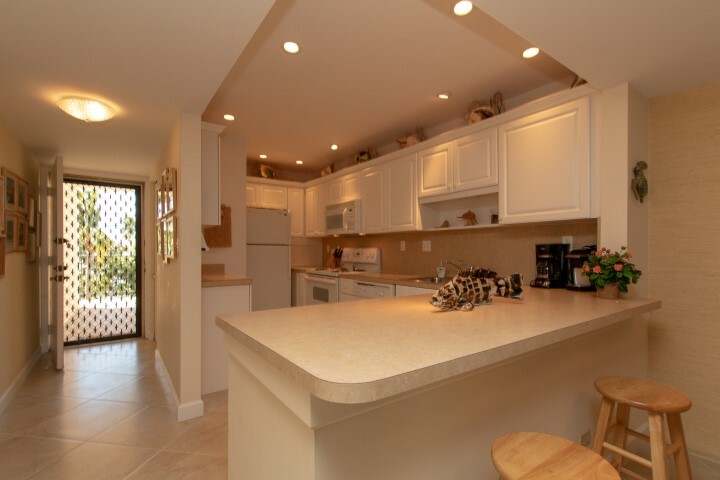 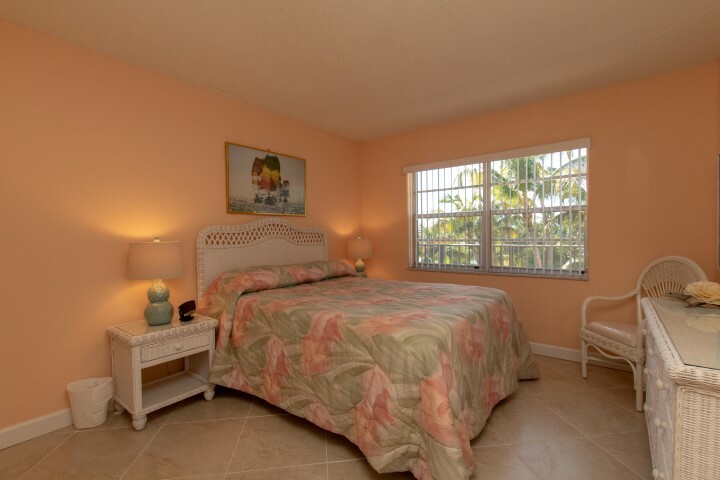 Minimum Rental: 28 Days "The Palms #407" is a charming 2 bedroom, 2 bath condo with updated kitchen and baths. 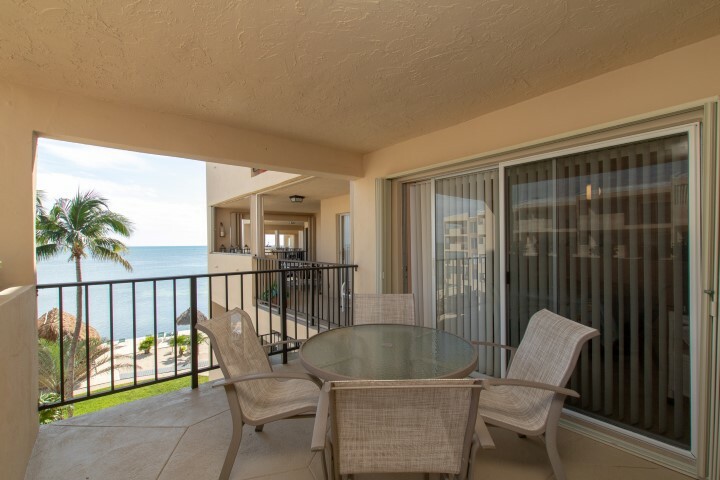 Walk out onto your balcony and enjoy the sea breezes and ever changing ocean views. 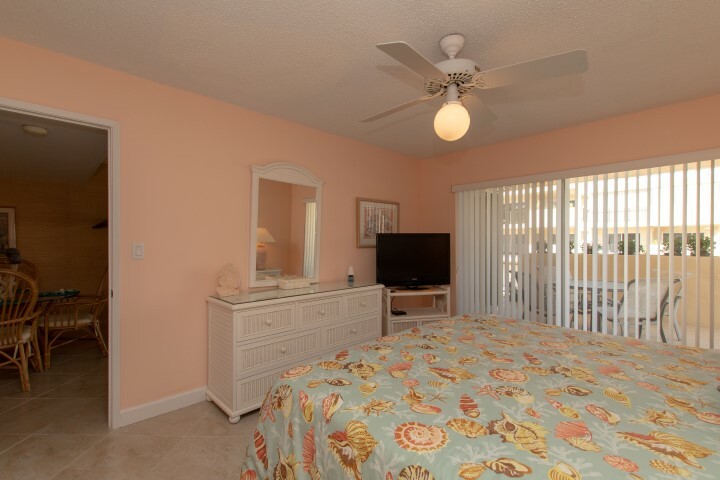 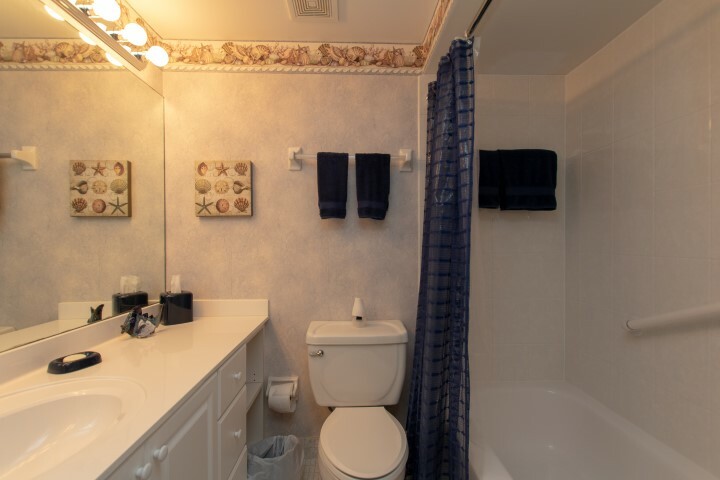 The comfortable furnishings and convenient floor plan provide an inviting place to call home. 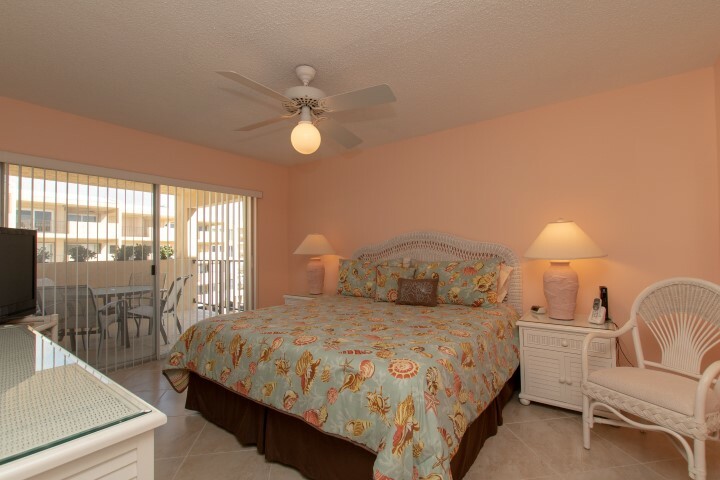 You will enjoy your stay in this upscale gated complex located directly on the Atlantic Ocean with restaurants and activities nearby. 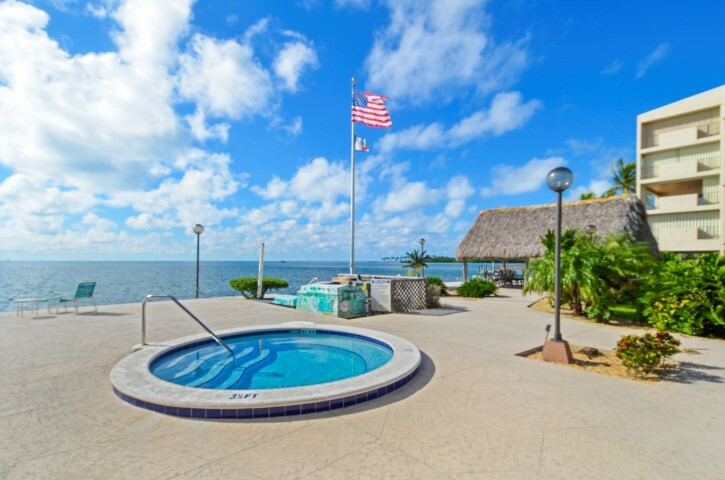 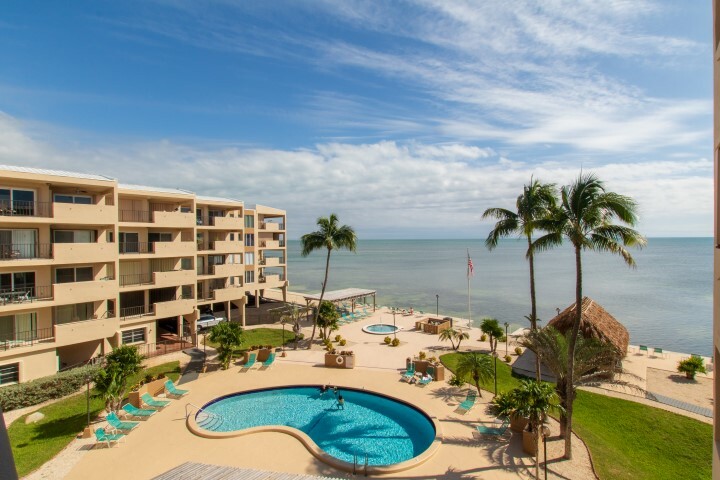 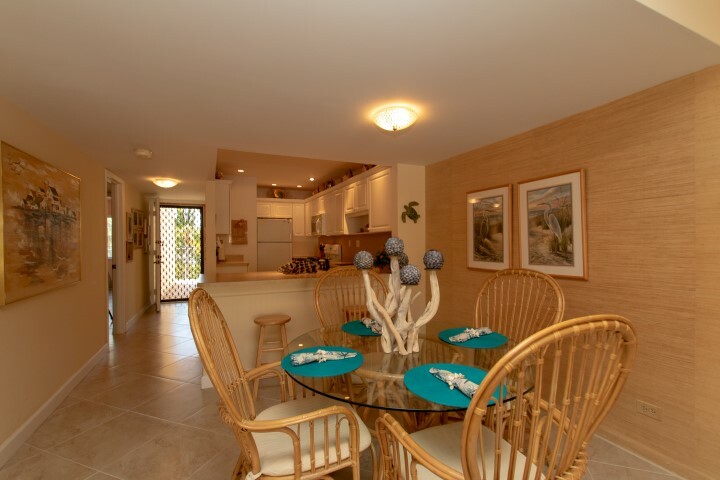 The condo complex offers a wide range of activities - swim or snorkel directly from the property, a heated pool for swimming any time of year, and a community hot tub at the water's edge. 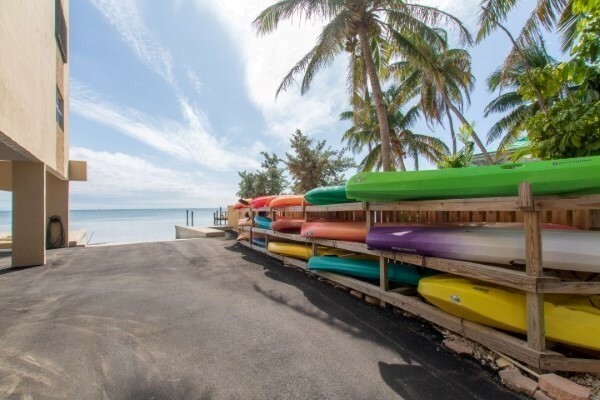 Bring your kayak and put it in the water using the little boat ramp. 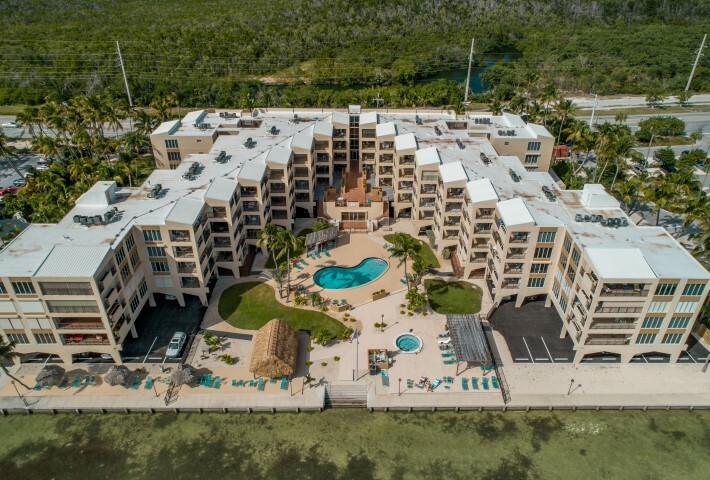 There are racks that can be rented during you stay for a nominal fee to store any of your non-motorized water toys - kayak, sunfish, paddleboard, etc. 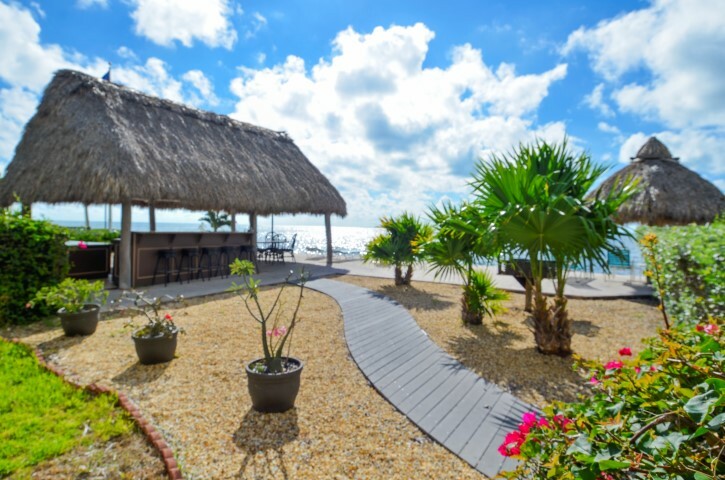 If you want to limit your sun exposure while relaxing near the pool or ocean in one of the lounge chairs you can do so under the pergola or thatch roofed Tiki. 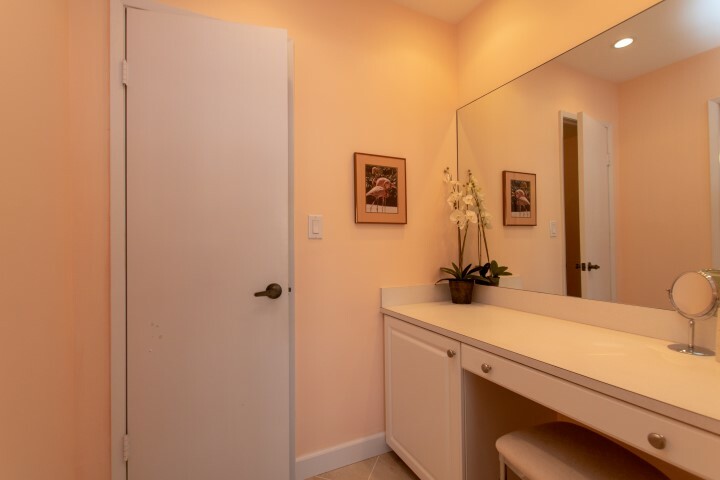 Separate men's and women's exercise rooms offer different types equipment and privacy. 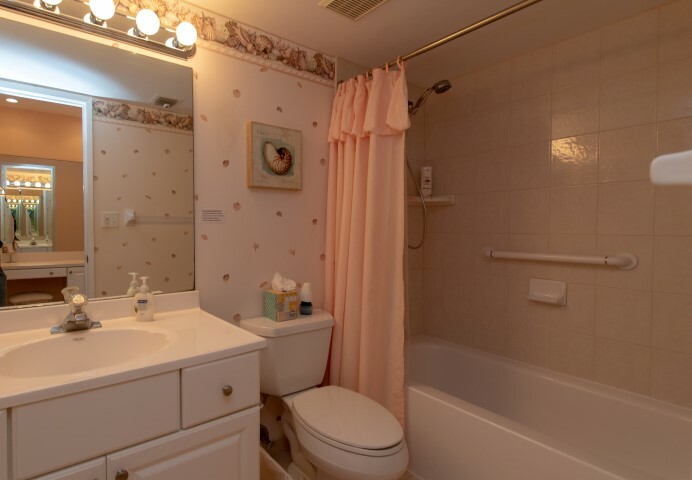 Both facilities are equipped with showers and a sauna.